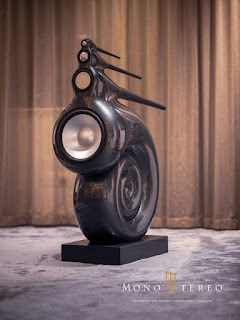 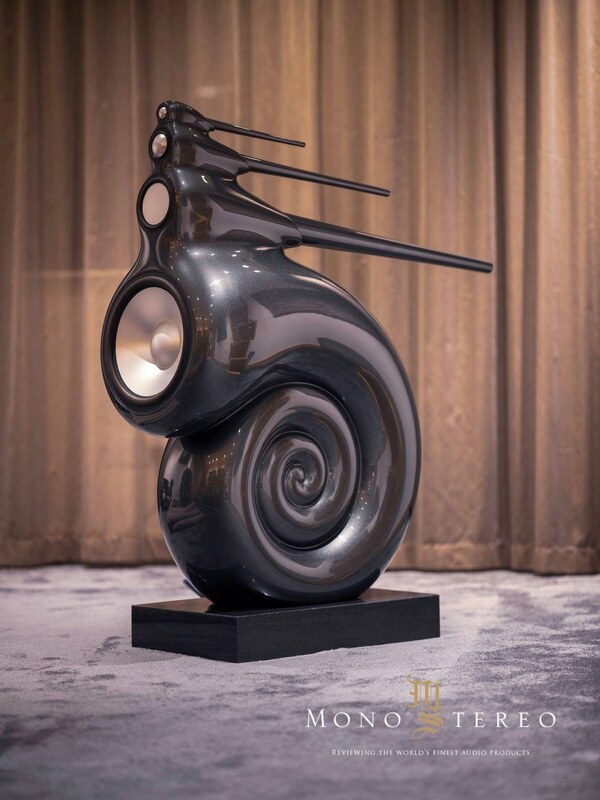 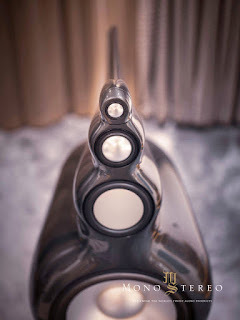 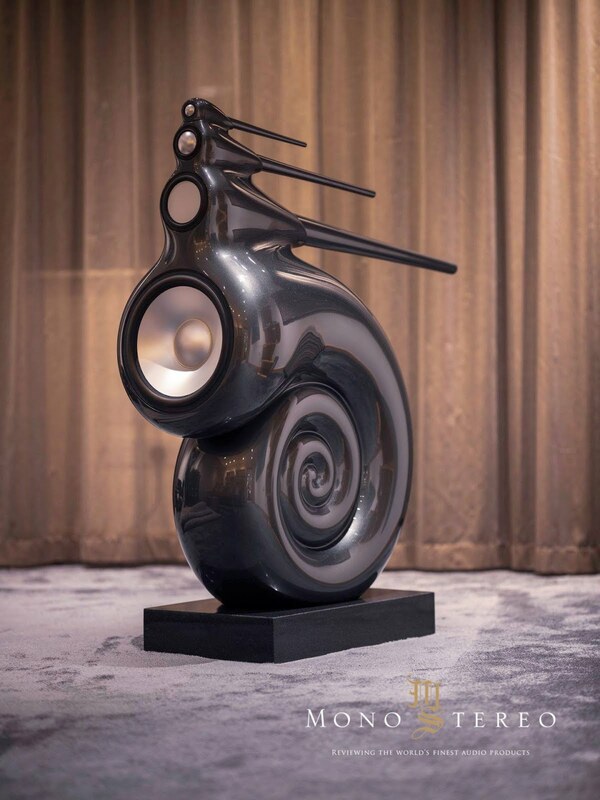 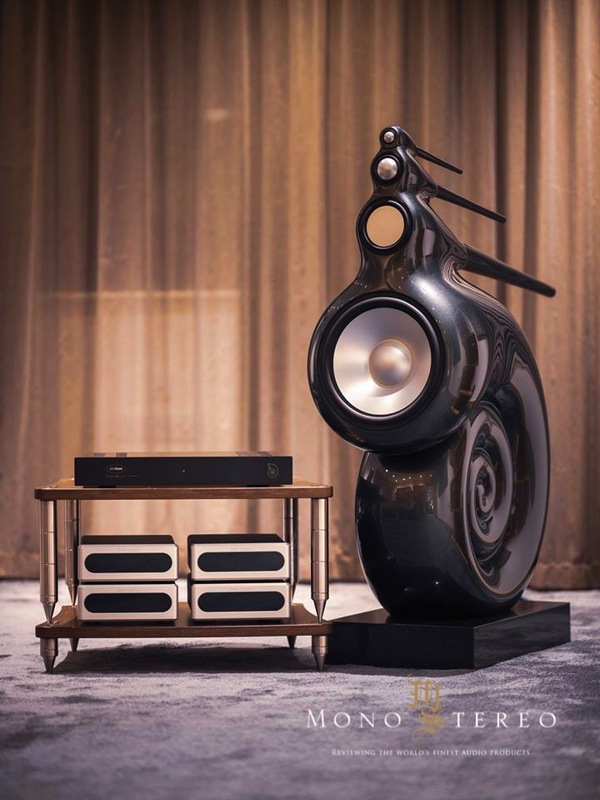 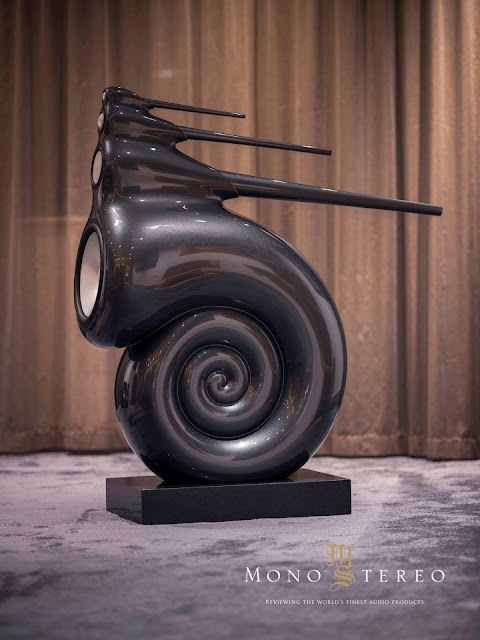 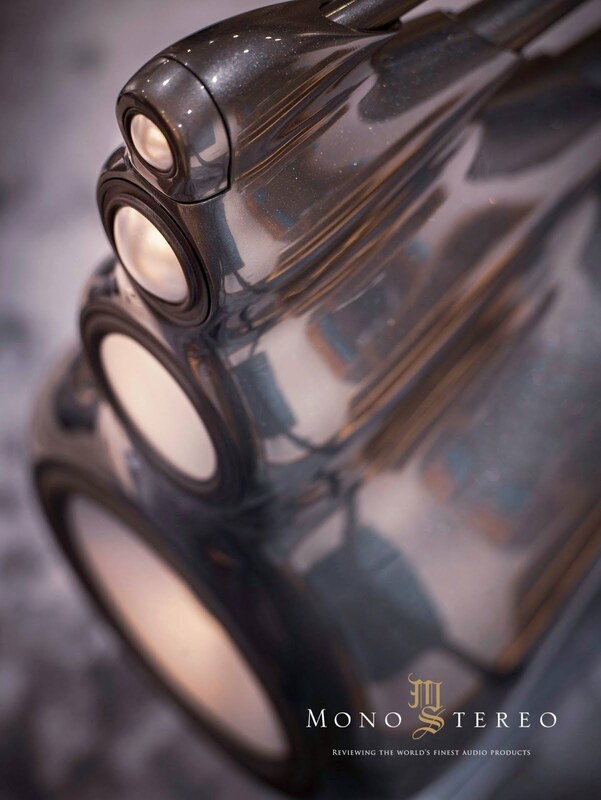 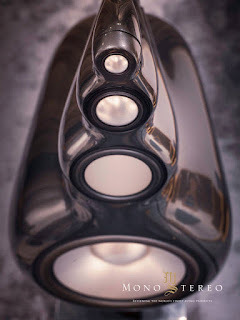 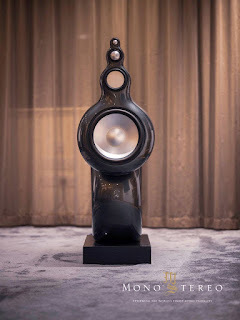 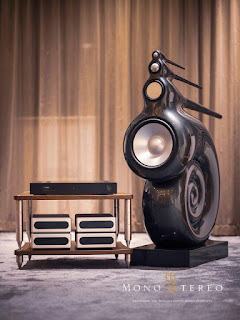 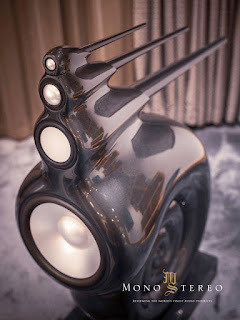 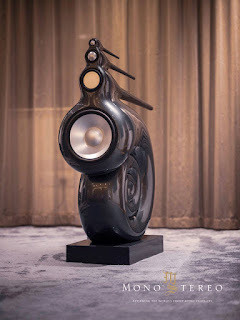 Criterion Audio shares their experience with the iconic Nautilus speakers... "Understandably, very careful consideration needs to be given to the partnering components for the Bowers & Wilkins Nautilus loudspeakers we've traded-in." 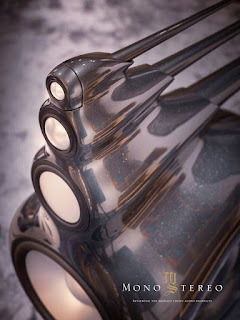 Aside from them needing a bit of room due to their physical depth (they're actually a lot shorter than most people realise), they also require a total of eight channels of amplification, however, that doesn't necessarily mean a rack full of large boxes, as it's quite incredible what can be achieved with modern compact amplifiers, as the Bel Canto Design Ref600M monoblocs confirm. 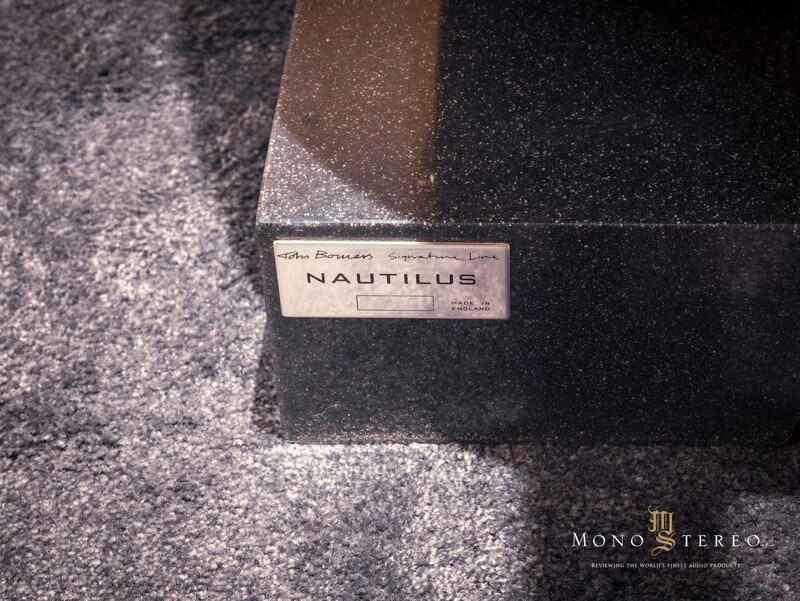 Having paired the Nautilus with eight '600Ms via the B&W active crossover last week to incredible effect, we also experimented with four of Bel Canto's stereo 500S power amplifiers, and the results were remarkably enjoyable. All of this rearranging gave us the opportunity to take some better photos which we just had to share!